The Colosseum is one of the most visited and well-known tourist sites in the world. Despite its crumbled state due to years of graffiti, theft, and political upheavals, its aesthetic integrity remains intact. Built in A.D. 70 upon the orders Emperor Vespasian, the Colosseum was initially called the Flavian Amphitheater and, within 100 days of its opening by Vespasian’s son, hosted gladiator games, among other games. 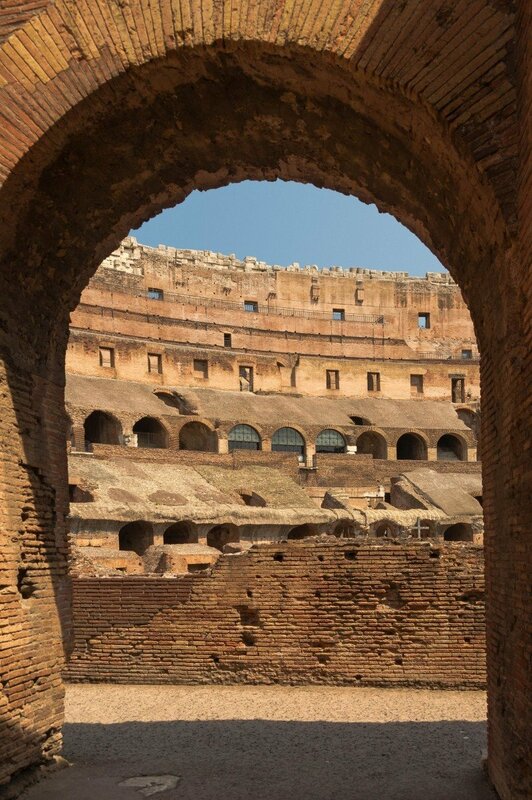 Although many likely envision the Colosseum with a sense of historic romanticism, the structure actually served as a platform for shedding blood in vicious ways. 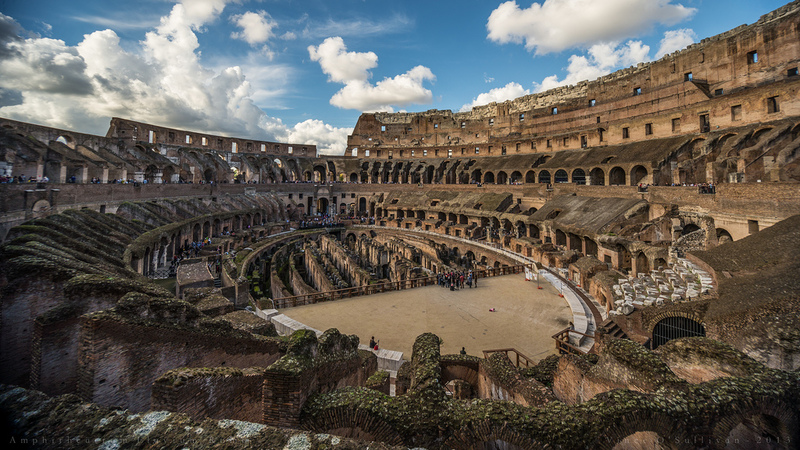 The infamous gladiator fights that took place inside the Colosseum, for instance, were carried out by slaves trained to entertain the Roman public. They were not only pitted against other gladiators, but also dangerous wild animals.